*Every Wednesday for the rest of 2019 will be a "Workout Wednesday"
*All Fridays are Black & Gold days for TJ spirit! 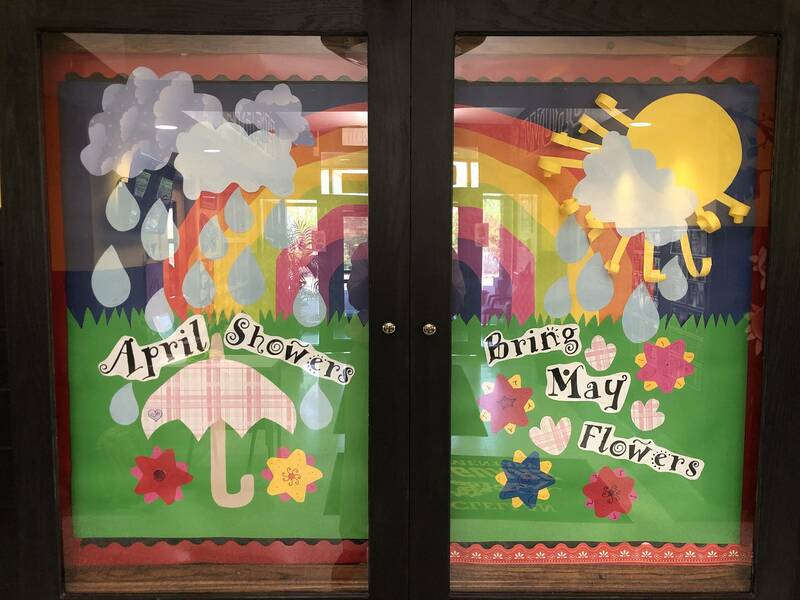 Click here for information on 2019-20 Kindergarten Registration. 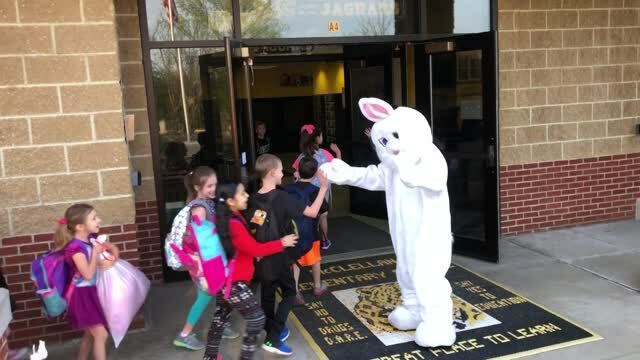 Even though our Spring Break got cut a little short by having to come to school on Thursday, there was a nice surprise waiting for the students getting off of the buses in the morning... the Easter Bunny!!! Enjoy the extra time off with your family and friends. We'll see you back on the 23rd of April! In April, our SWPBIS focus will be the letter “C – care for one another.” So we’ve decided to jump on the movement started in Avenworth School District with passing along the message of “be the kind kid”, encouraging students to show caring and kindness. To read about what they did, click here. 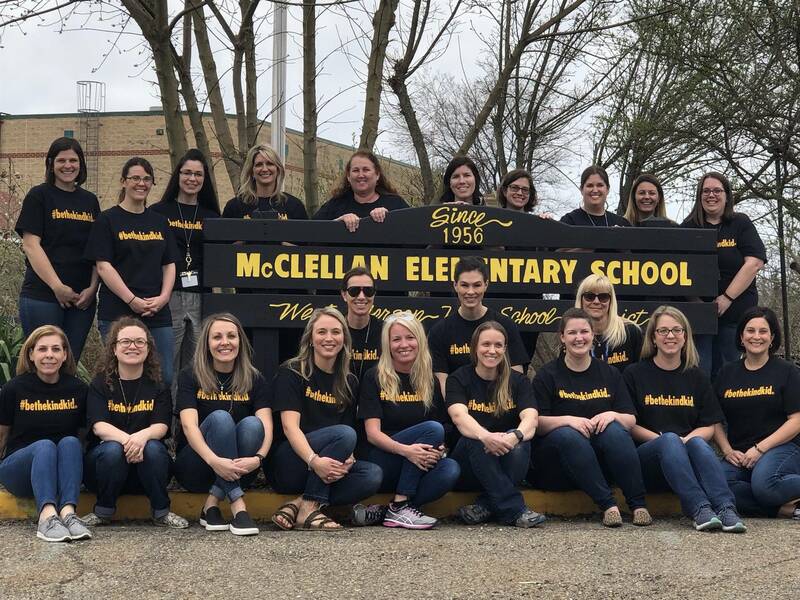 Our staff purchased black and gold #bethekindkid shirts from the group they started, JAM Enterprises. We are going to wear the shirts on every “DAY E”. We picked “DAY E”, since “E is for Empathy” (one of our Core Values). If your child has any shirt that talks about being kind or caring, please encourage them to wear it on “DAY E” (and we'll post some pictures below). You can already see in the pictures that we've decorated our building with a lot of positive signage, now we need more pictures of kids! 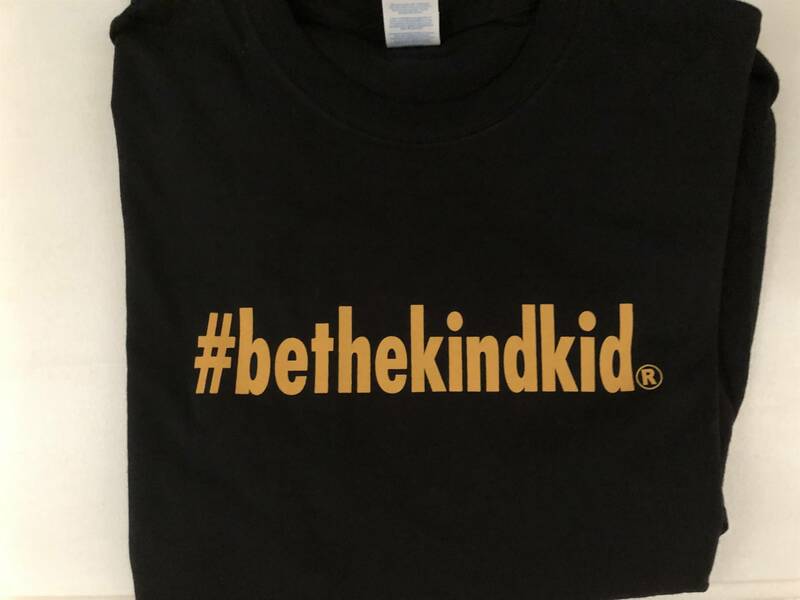 Or, if you would like to purchase a shirt for your child or one for yourself, you can visit their website… https://bethekindkid.net/ (they have a variety of color options… but of course, I like the black with gold lettering the best!!). 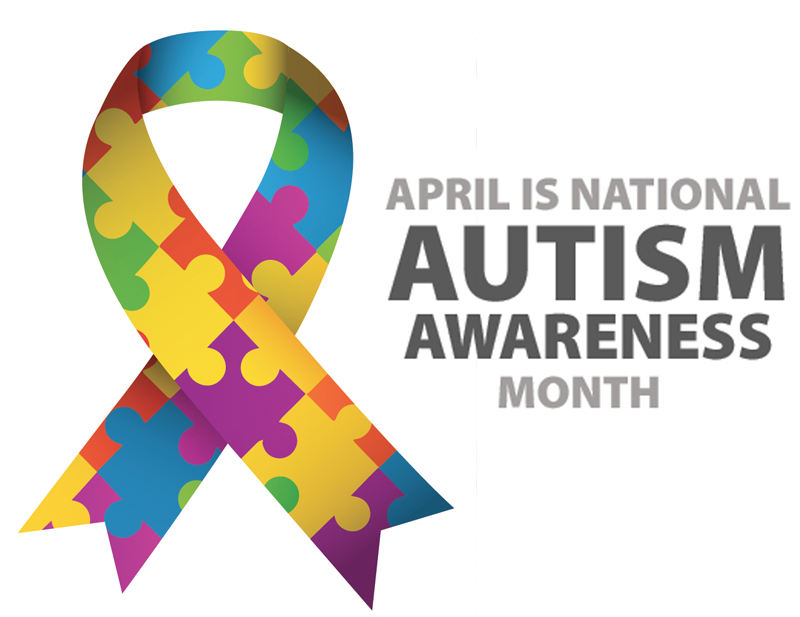 Tuesday, April 2, is World Autism Awareness Day. Every year we acknowledge this day by wearing blue to support awareness and research for children and adults with autism. Since April is World Autism Month, we’re inviting teachers, students, families, friends and neighbors to come together to pledge to go blue to increase global understanding and acceptance of people with autism. For all of April, we are going to rename "Tuesdays" with "Bluesdays" and encourage the students and staff to wear blue every Tuesday. We will have a collection jar in the office if any students or families want to make a monetary donation when wearing blue on Tuesdays (I mean, Bluesdays). At the end of the month we will take all money collected and donate it to the Autism Society of Pittsburgh. We hope you’ll join us by pledging your support for a more inclusive world and staying involved all month long! For the whole month of March we focused on "O - obey all rules". 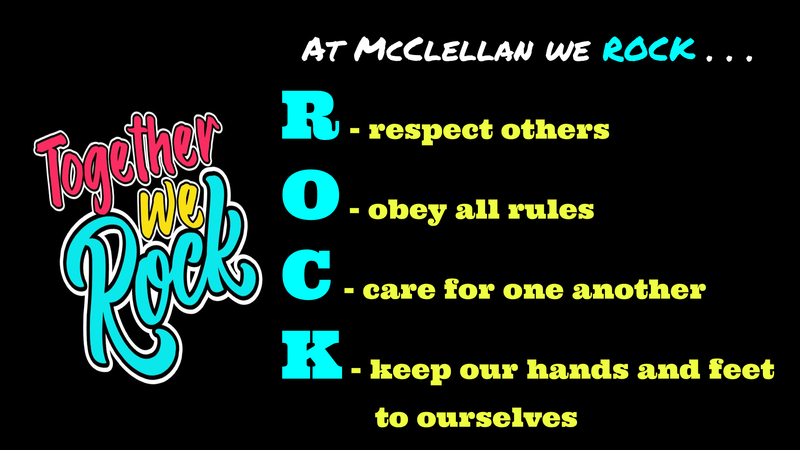 Whenever students displayed this positive behavior, a staff member would give them a "Rock Star Cash" coupon. They would write their name on the cash and turn it in to the office. We kept a separate collection bin for each grade level, and would ask the students what they did to earn the cash before placing the cash in their bin. At the end of the month, we picked 4 Rock Star Students from each grade. Those 12 students enjoyed a Rock Star Luncheon with the principal (donated by the Pleasant Hills Chick-fil-A), and a Rock Star photo shoot. 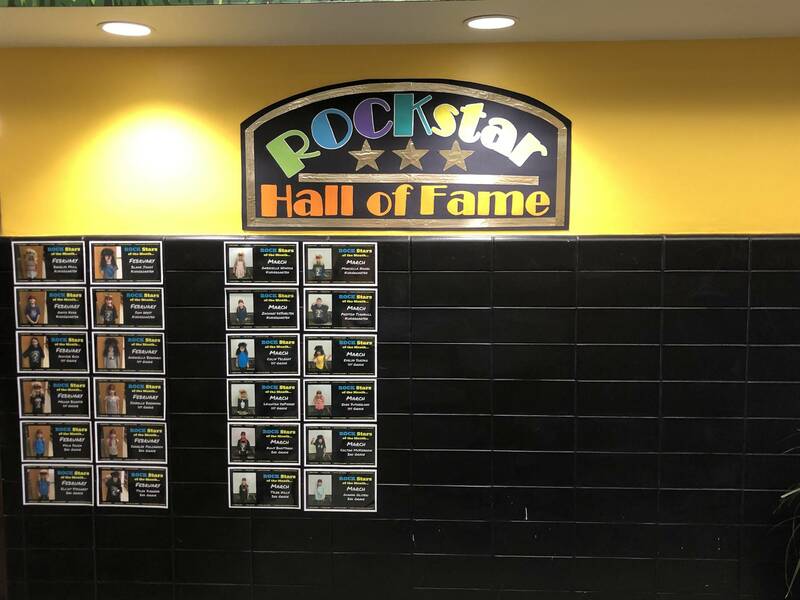 We will keep their pictures up in our "Rock Star Hall of Fame" for the rest of the year. The PTA will continue to collect Box Tops this year. You do not have to attach them to a collection sheet like in years past. Just send them in a baggie and your child can place them in the Box Top collection bin in their home room. The winner for the February collection was Mrs. Jakubowski's class with 177 Box Tops.